← No Klout Score? No Job Then. Really??? 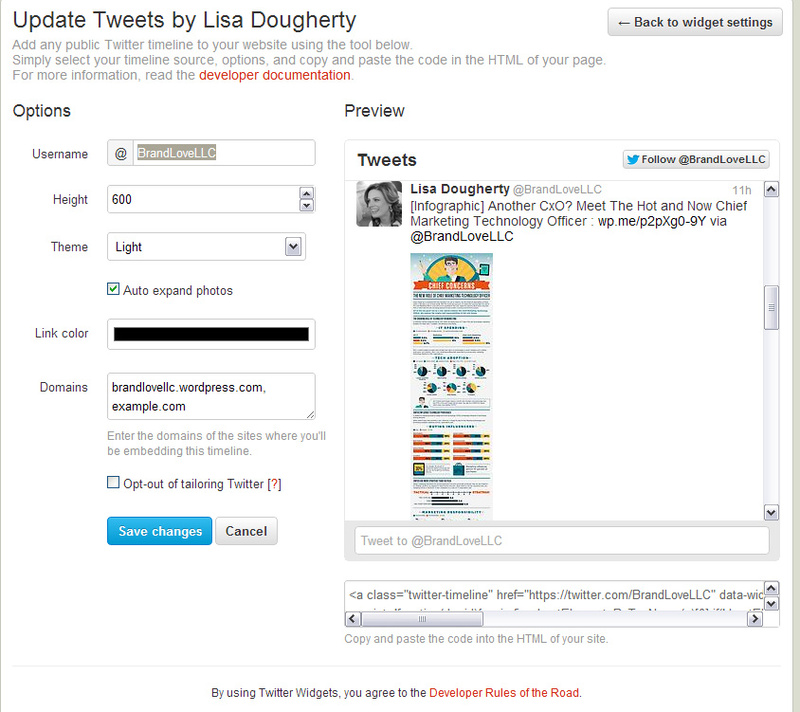 Cool New Twitter Widget: Embeddable Interactive Timelines For Real-Time Interaction on Any Website! Twitter recently launched a new tool that makes it easy to embed interactive timelines of Tweets on any website. This is a great new feature that adds a real-time dimension to articles and blog posts on other web sites. What differentiates this new tool from other Tweet widgets is its fully interactive nature that allows readers to reply, re-tweet, favorite, follow an account, view tweeted photos– all without having to leave the page. The auto-expand photos option brings the photo front and center in the timeline, and you can expand Tweets just like you would on twitter.com to see cards, and retweet and favorites counts. By providing real-time Twitter news about an event or topic via hash tag, a blogger or online journalist can add further value to his post without the need to update it. 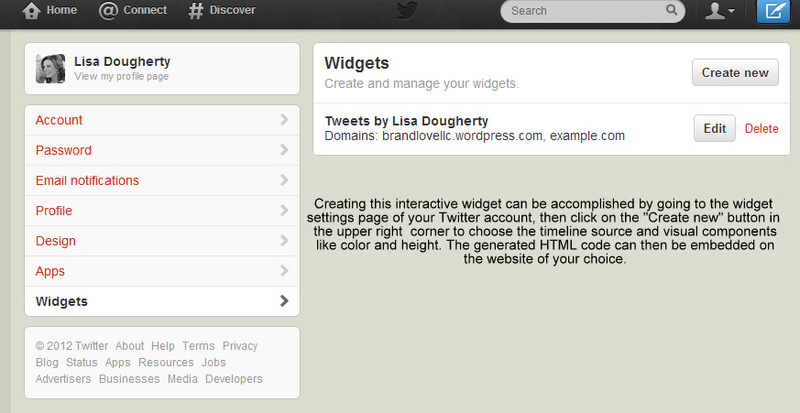 The widget can also simply feature a Twitter user’s feed which can be useful for company web sites that use Twitter as a customer service tool. This not only allow site visitors to conveniently tweet their questions immediately, but will also allow customer service reps the ability to respond to any questions or concerns straight from the company website as well. 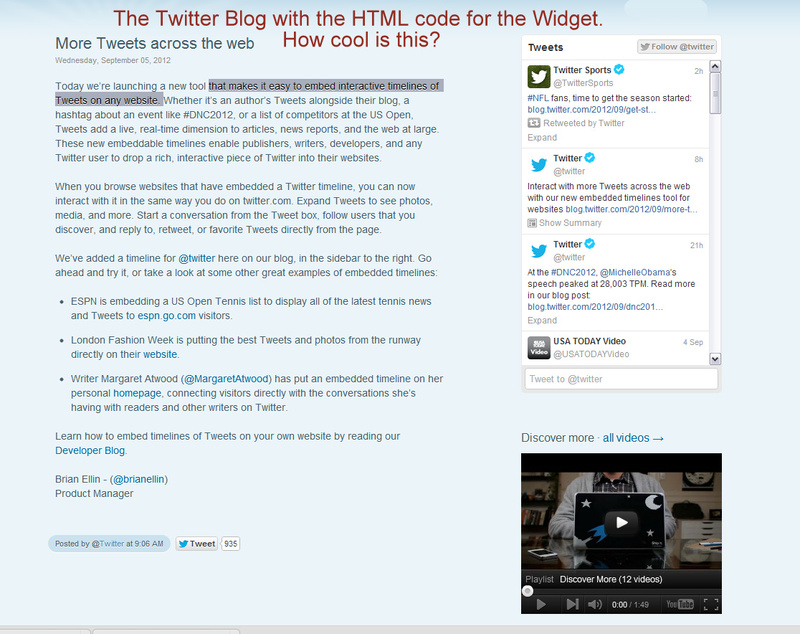 To learn how to embed timelines of Tweets on your own website, check out Twitter’s Developer Blog. 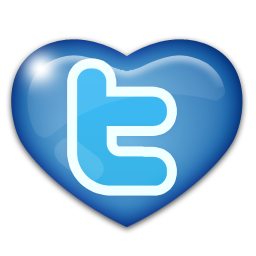 Thanks for the Pingback Simply Social Media Solutions!